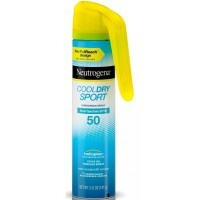 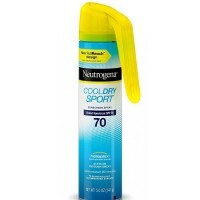 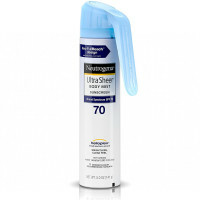 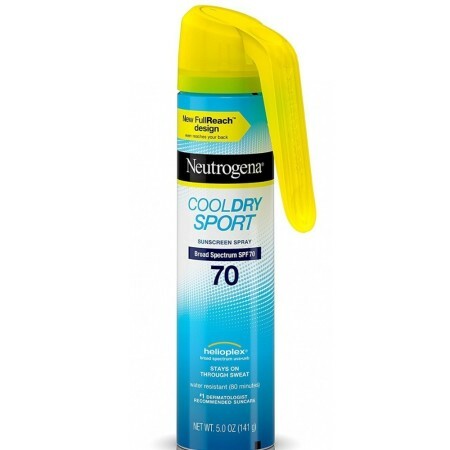 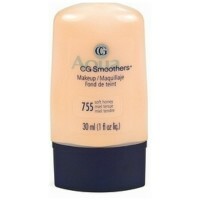 Stay protected from the sun’s harsh rays with Neutrogena Cool Dry Sport Sunscreen Spray SPF 70. 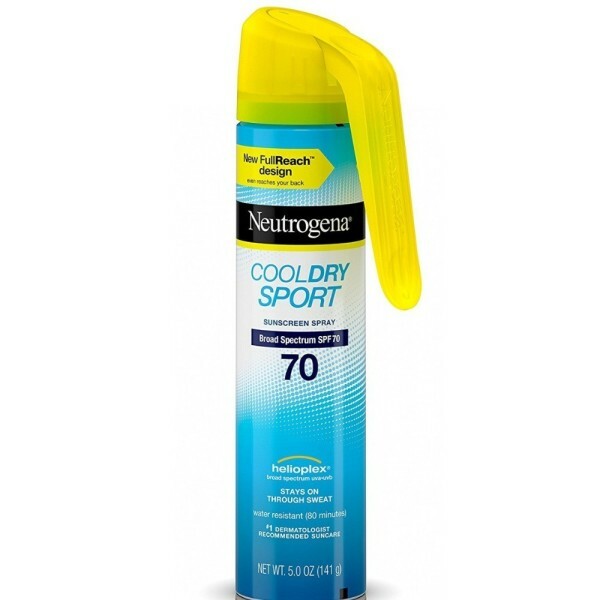 Designed to be sweat and water resistant, Cool Dry Sport featuring Micromesh Technology that allows sweat to pass through and evaporate, while providing durable sun protection. 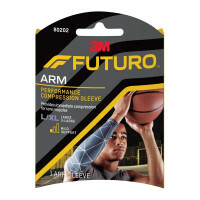 Plus, the Full Reach design extends your reach so you can easily apply powerful protection, even for hard to reach spots like your back. 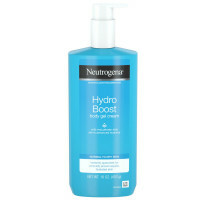 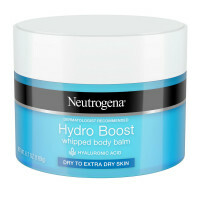 Neutrogena Cool Dry Sport Sunscreen Spray with Broad Spectrum SPF 70 is non-greasy, and oil- and PABA-free.